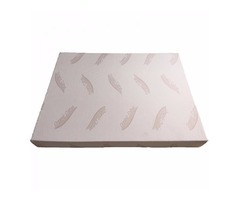 Get a good night's sleep on this twin-size memory foam mattress. 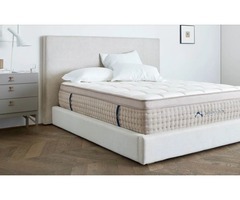 An inch layer of memory foam on a five-inch supportive foam base help this mattress quickly conform to your body to relieve pressure points, and the temperature-smart foam responds to your body temperature. The soft cotton cover is removable for easy cleaning.